Through WaterSMART, Reclamation has funding available for Applied Science Grants. The Applied Science Grants Funding Opportunity seeks proposals to develop tools and information to support the management of water resources for multiple uses. 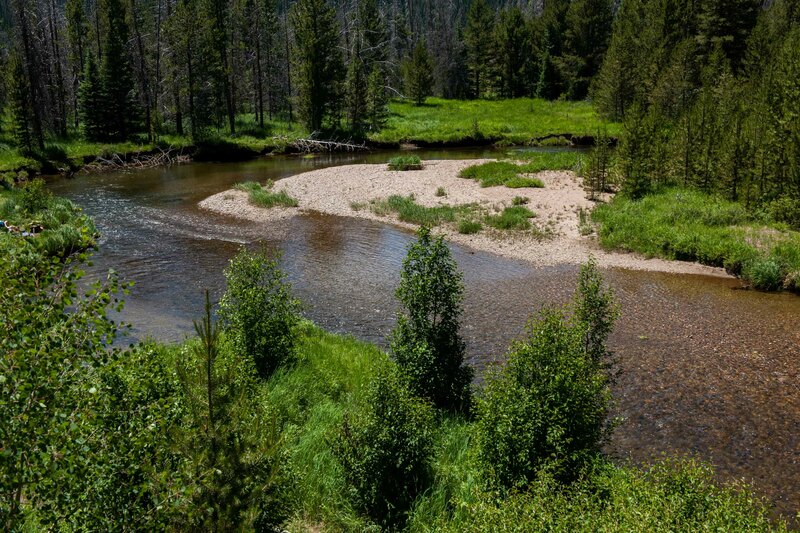 Projects funded under Applied Science Grants inform how drought impacts water management, develop tools and information to inform watershed management, and develop platforms to improve access and use of water resources data by resource managers in the West. 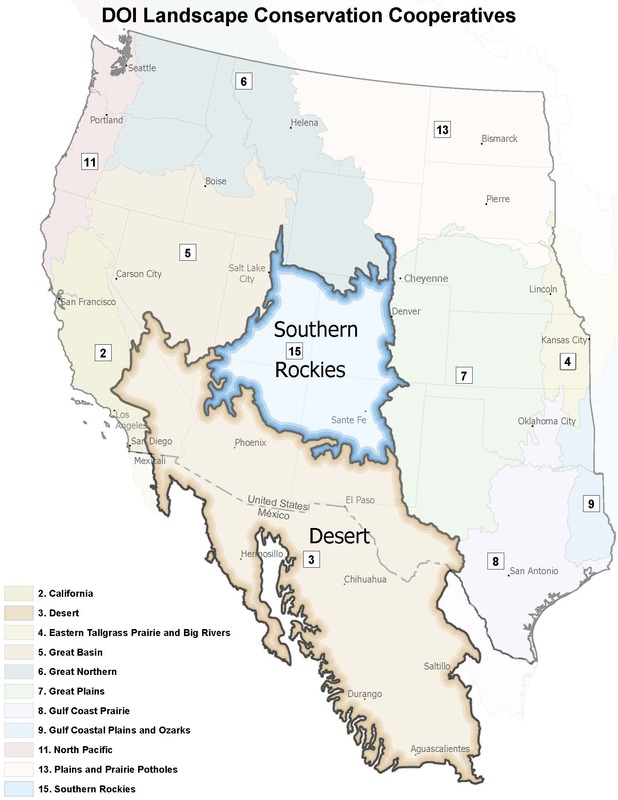 Applicants eligible for funding under the Applied Science Grants include the following entities (must be located in the 17 Western States unless otherwise indicated): States (including states water resources, game and fish, or environmental agencies); tribes; irrigation districts; water districts; other organizations with water or power delivery; and universities, nonprofit research organizations and nonprofit organizations located in the United States. Ineligible applicants include Federal government entities, for-profit entities, and individuals. All projects will be selected for funding through a competitive process and will be evaluated using established criteria listed in each Funding Opportunity Announcement. Applied Science Grants were used in the past to support the Desert and Southern Rockies Landscape Conservation Cooperatives. See the links below. A new funding opportunity for fiscal year 2019 is under development.